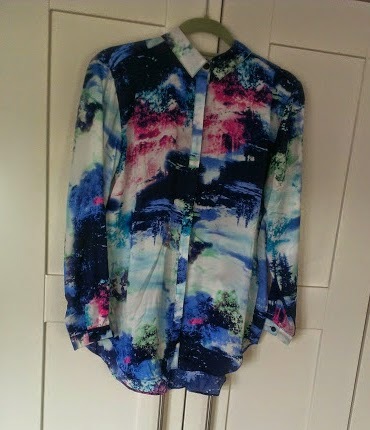 Just a quick post to show you my new shirt that arrived this morning (at half past seven might I add - thanks Mum for getting up to answer the door!). 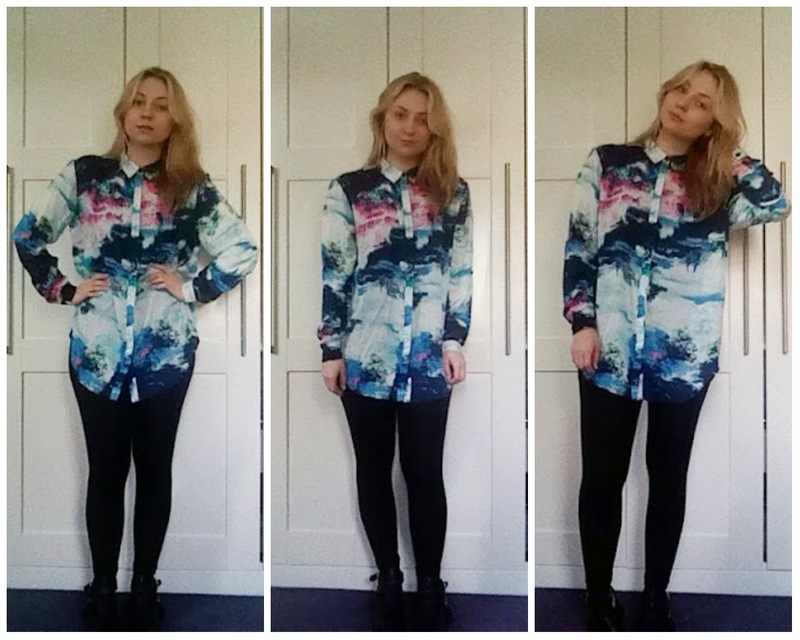 I am absolutely obsessed with button up shirts at the moment (as you may have noticed from my recent posts!). You really need to see this top up close to appreciate the pattern, it's absolutely beautiful. When I ordered it I thought it was a galaxy print but it's actually arty shots of really pretty tress and scenery. Hope you like it as much as I do, I'm gonna be wearing it non-stop I'm sure. 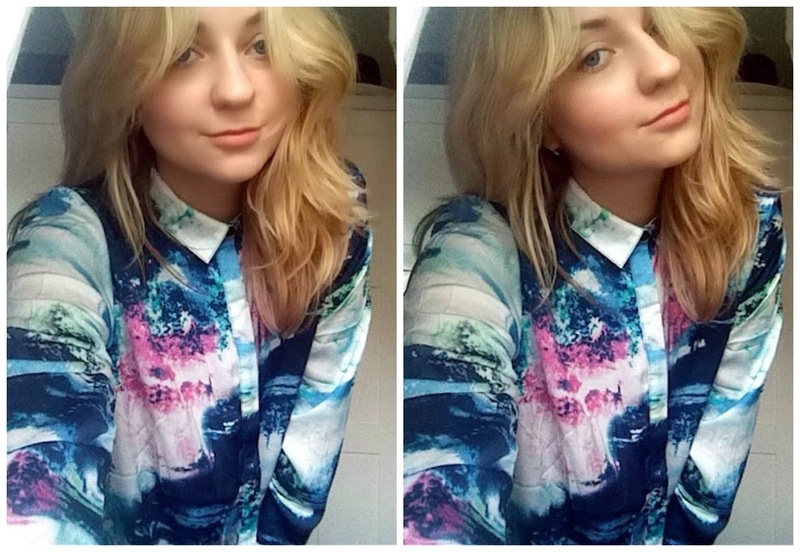 I love button up shirts! Yours is really cool.